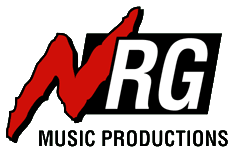 Established in 1995, NRG Music Productions has been delivering its signature high enery sound to clients for over two decades! 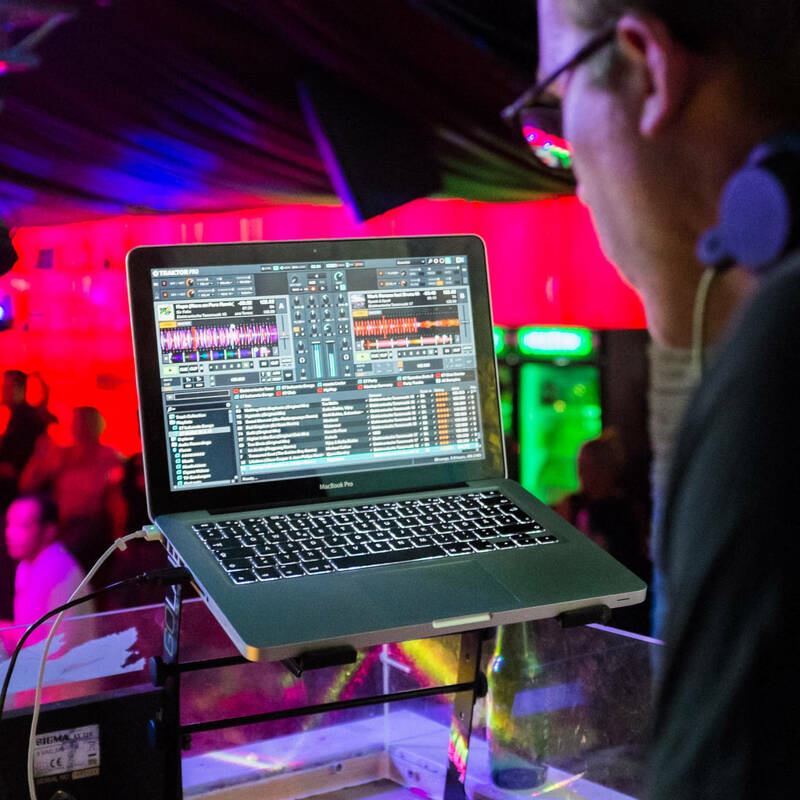 Owner, president, and partyologist, Ken Nielsen, an audio-visual (AV) technician by training, uses his wealth of experience, gained from years of DJ-ing in nightclubs, hotels, and resorts in western Canada, to make your wedding or special event a sensation! Ken has spent years fine-tuning his craft. A fully licensed and insured Canadian Professional Disc Jockey Association (CPDJA) member DJ, Ken is expert in all genres of music and applies his vast knowledge of favourite local function spaces and venues to your special needs and requirements. Partyologist - One whom is extremely proficient in the art of ensuring the quality of the party. After over twenty years of DJ-ing in Alberta's beautiful Bow Valley with established excellent working relationships with and recommendations from all the hotels, conference centres, and wedding facilities, Ken relocated to the National Capital Region in 2018 to provide his acclaimed DJ-ing services to your Ottawa-area wedding, corporate event, or holiday party.